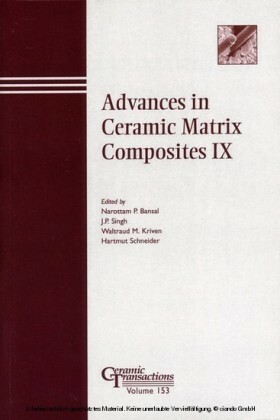 Ceramic composites are leading candidate materials for high-temperature structural applications. 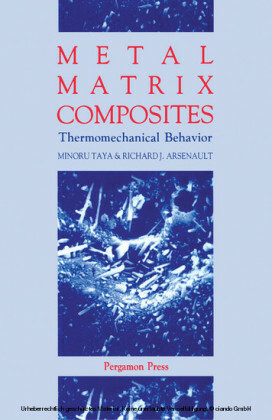 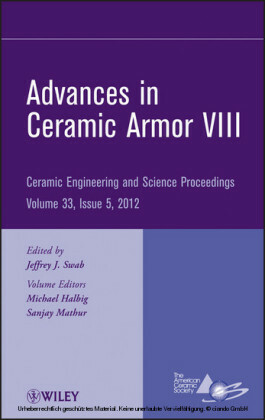 This new book updates readers on the latest in state-of-the-art ceramic composite processing and fabrication methods, process modeling, processing-microstructure-property relationships, mechanical behavior, and characterization. 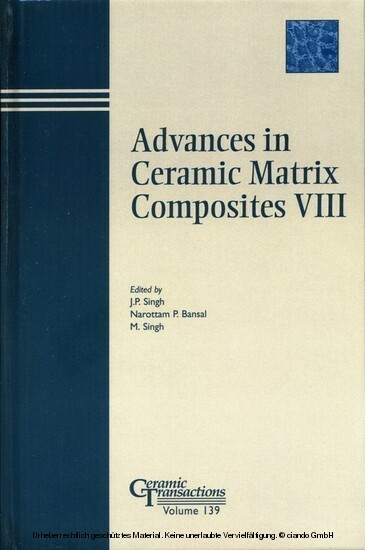 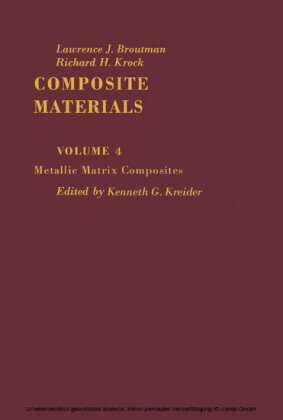 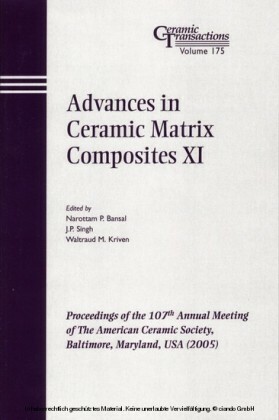 Many of the most important aspects necessary for the understanding and further development of ceramic composites is covered in this volume. 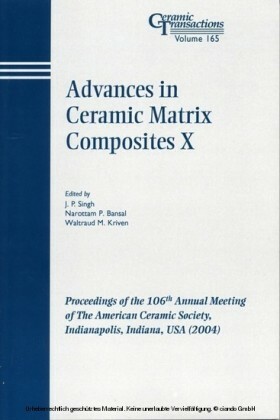 It will be of great interest to the technical community involved in advanced ceramic composite processing, characterization, component development, and manufacturing.